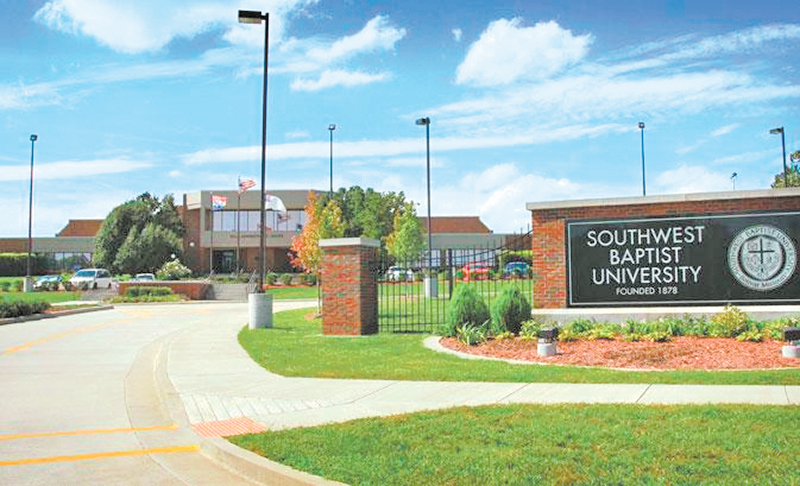 Founded in 1878, SOUTHWEST BAPTIST UNIVERSITY is a liberal arts university with more than 80 areas of academic study on undergraduate, graduate, and doctoral levels; providing students diverse options for selecting their field of study. The institution has four campuses to provide high-quality higher education conveniently throughout southwest and south central Missouri. The 152-acre main campus is located in Bolivar, Mo., population 10,300 about 25 minutes north of Springfield, Mo. Branch campuses are in Mountain View, Salem, and Springfield, Mo. Southwest Baptist University is committed to the success of its students , in and out of the classroom. Faculty and staff are dedicated to providing resources and assistance to help students reach their full potential. SBU has been selected as one of America’s Best Christian Colleges annually since 1996, and has been recognized as one of America’s Best College Buys since 1997. Want to hear more about Southwest Baptist University? With more than 80 areas of academic study, SBU can help you pursue your academic and professional goals. In addition, SBU offers a number of academic resources including: career services, university libraries, the University Writing Center, Math Lab, tutoring, and the University Success Center for first-year and transfer students. Click here to browse academic programs at Southwest Baptist University. Financial Assistance: International Students are eligible for academic scholarships ranging from $8,500 to $12,000.